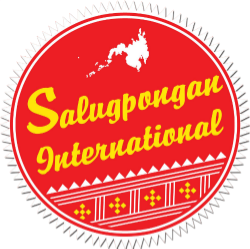 Salugpongan International is a solidarity network inspired by the aspirations of the Manobo Talaingod who defended their ancestral land and rainforest from being destroyed by corporate loggers decades ago. 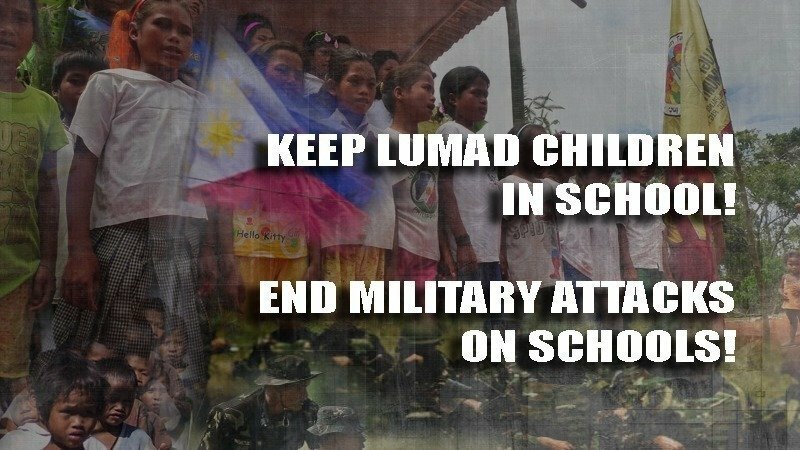 Today, they continue to protect their ancestral land, educate their children and empower their communities in the spirit and legacy of Salugpongan Ta Tanu Igkanugon (Unity in Defense of Ancestral Land). Watch Pangandoy: The Manobo fight for land, education and their future from Hiyas on Vimeo.